I love flicking through the app Polyvore and getting daily inspo on fashion, beauty and home ideas. Here's what caught my eye this week. 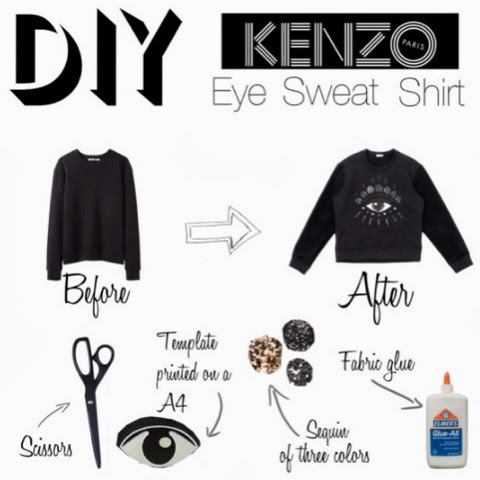 All pictures are taken from Polyvore. If it's snowing your neck of the woods, here's some fitness inspo! What's your favorite style set this week?